Next in our skinflint Meets series, Another Country founder Paul de Zwart talks furniture design and influences. skinflint: Tell us your story. Where did the inspiration to start Another Country come from? 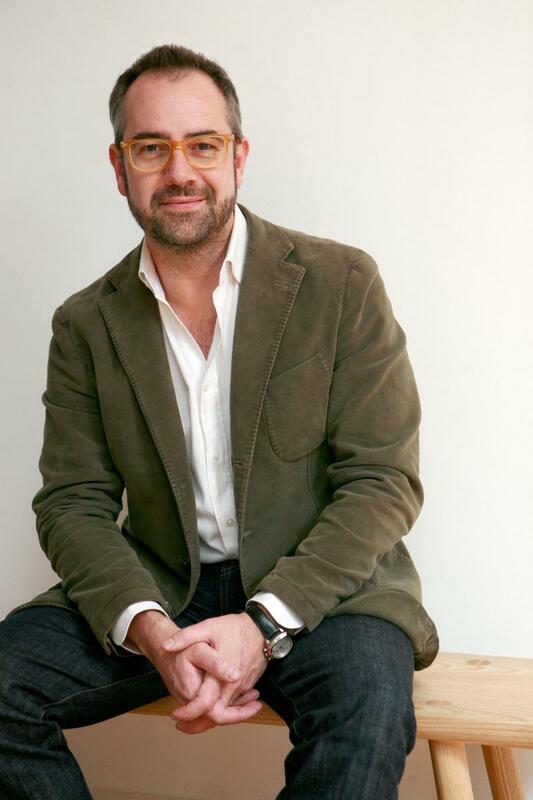 Paul de Zwart: It began with a quest to find the perfect bedside table. 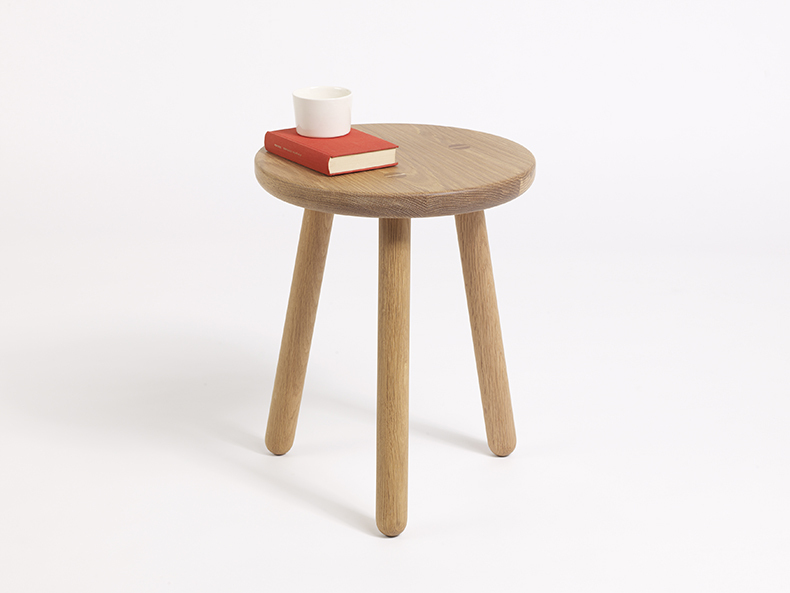 I had this image in my head of a quintessentially archetypal stool – well made, well-priced, with provenance and a timeless character – but couldn’t find anything even close to my requirements. It wasn’t long before I decided to create my own. The simple, hardworking form of that first three-legged stool informed the style and manufacture of our entire first collection of furniture. 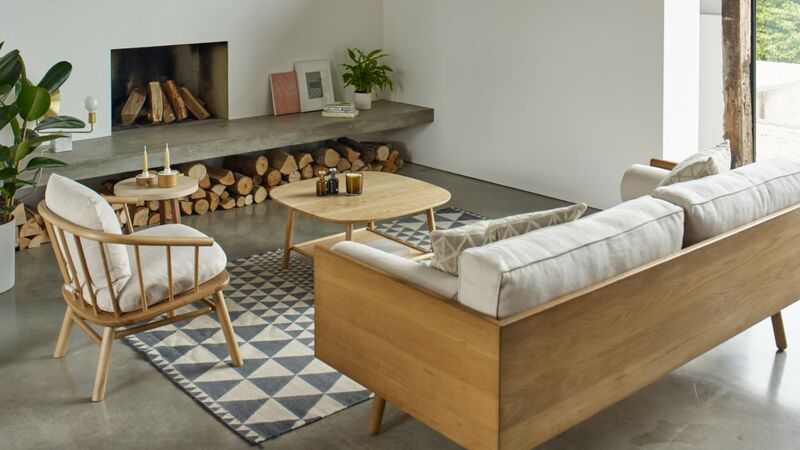 skinflint: You site influences coming from British, Scandinavian and Japanese design, how do these seemingly very individual styles combine to influence your designs. We're also influenced by the Shaker style. Especially in the latter three there is a distinct respect and celebration of wood and minimal, pared down design. Overall, everything we do and design stems from our core values, which we consider to be our guiding principles. We are always guided by good design, sustainability, longevity, quality and fair pricing. skinflint: How do you select the products you stock that aren’t designed by the in-house team? The brands that we stock share our ethos of championing sustainable and responsible designs. Through my travels I often come across unique design pieces and if there is something that I see that fits with our own collections, I’ll always see how we can bring it to the UK. 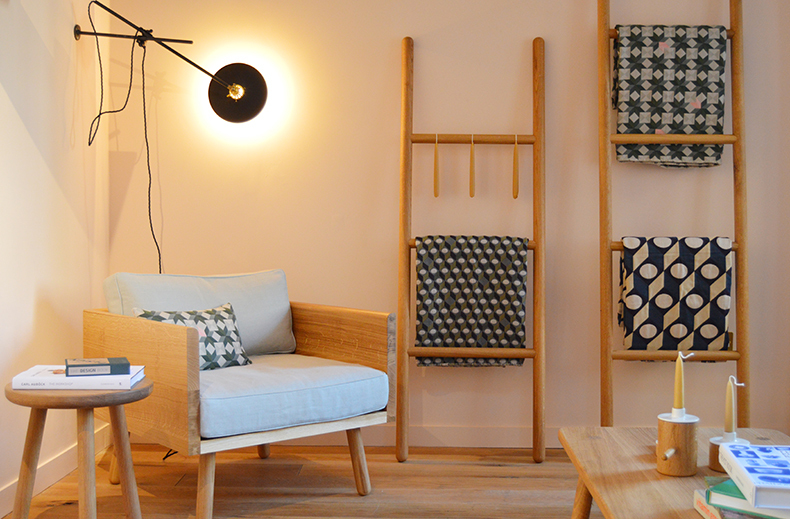 We’re also UK distributors for brands like Søren Lund and Workstead. skinflint: What was the very first product Another Country designed? As I mentioned earlier, Stool One was the first-ever product designed and the reason Another Country exists today. skinflint: With so many designers at Another Country, how does designing a new collection work? We’re a small in-house team. I set the overall creative direction and work closely with Catherine Aitken who heads up the design process and Marie Dessuant acting as Associate Creative Director. Most of our collections are designed in-house but we also work with several designers that we find inspiring outside of this. For example David Irwin’s recently launched Hardy series and Ian McIntyre’s Pottery series. skinflint: What or who would be your dream collaboration? That's a very hard question. Quite possibly a contemporary architect; someone like David Chipperfield would be amazing. skinflint: As you use wood, how important is it to you as a brand that you use wood from sustainable sources? Absolutely fundamental. 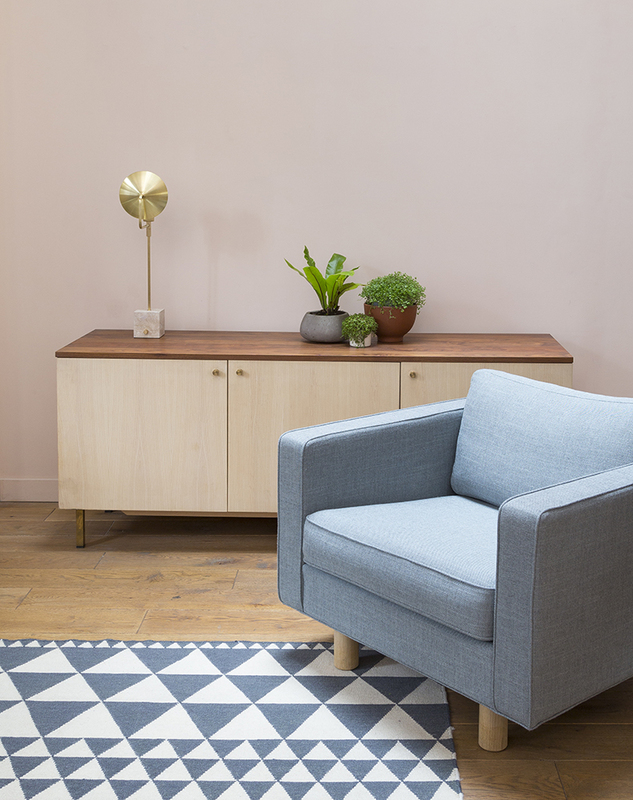 Our mission is to be a responsible, purposeful and useful company that is fit for the 21st century, and our ambition is to sell our sustainably made furniture to as many people as possible. All of our wood is sustainable sourced and we plant trees to replace those that we use. Our furniture is also designed with the entire life cycle in mind to ensure that it lasts for a long time and can be recycled if needed. skinflint: You’ve collaborated on a number of residential and commercial projects, do you have a favourite one and why? The Ditchling museum of Art & Craft is probably still my favourite. I couldn’t think of a more relevant and beautiful interior space in which to see our furniture, a mix of the old and the contemporary. skinflint: What has been your best-selling piece? Why do you think it’s been so popular? 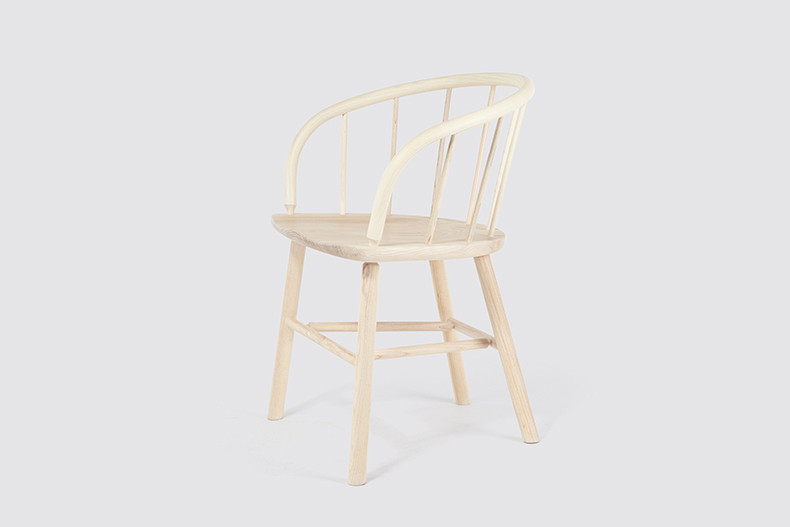 Series One generally has always sold well, and the Hardy chair has been especially popular since its introduction a couple of years ago. Why? Not sure. There is possibly a softness and an archetypal quality to these pieces which appeals. skinflint: How would you describe Another Country in three words? skinflint: What’s next for Another Country? We have plans to increase our activities in North America and Germany this year and we have a lot of new product that is launching in the next 18 months. We are extending our popular Work Series which will be showcased at Clerkenwell Design Week in May, and planning to present new products designed by Alain Gilles at Decorex in September. We’re also looking forward to exhibiting at Atlanta Design Festival in June for the first time. skinflint: See you at Decorex 2018!